I became a Suzuki teacher after being asked to accompany a Suzuki violin camp in Pennsylvania. I had recently graduated with my piano degree and realized that these Suzuki students loved this method and their teachers! The joy of music-making was natural and overflowing in them. 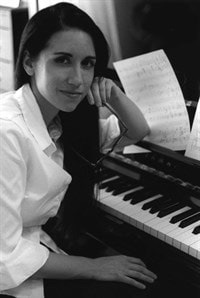 I decided to train to become a Suzuki piano teacher in 1999. The Suzuki method trains teachers to follow the student wherever their minds and hearts need to go. It breaks apart seemingly difficult passages into bite-size instruction, ready for repetition and mastery. No auditions required, only a loving parent to help them along. 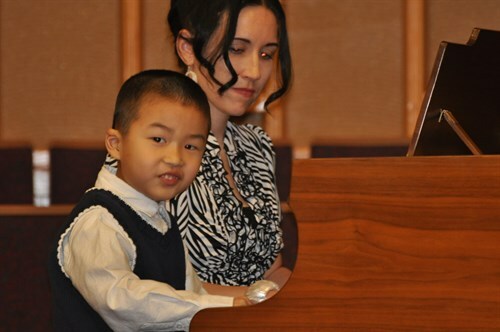 Every child is welcome to the Suzuki Piano Method of learning. Hello! 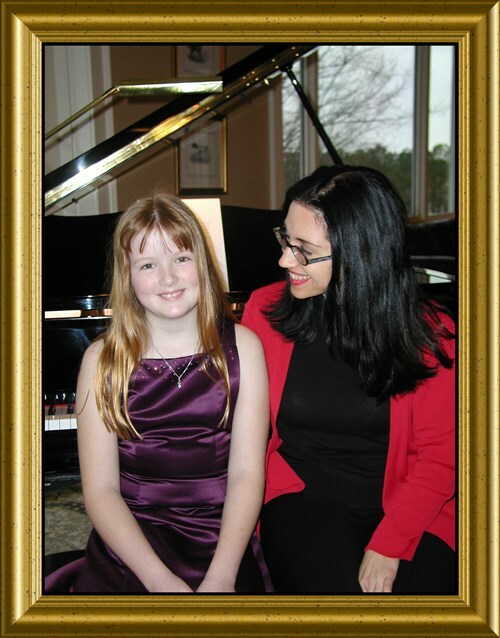 I hope you will come to love the Suzuki piano method as much as I have. Teaching children is my first passion, music is my second. If you have any questions concerning your specific child, please don't hesitate to call me directly. 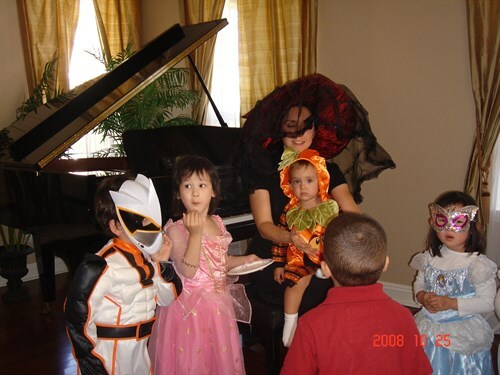 I have been teaching children from birth to graduation for over 22 years. The best part of my job is getting to know how they learn and then watching them light up! We would love to meet you and your child as soon as you are ready. Children need no audition, only a loving practice partner. Practice partner need no previous piano experience. We will teach you too!